We provide a full range of tree service options for both home and business. Located out of Jasonville, Indiana. We service Greene, Sullivan, Clay and Vigo Counties in Indiana. 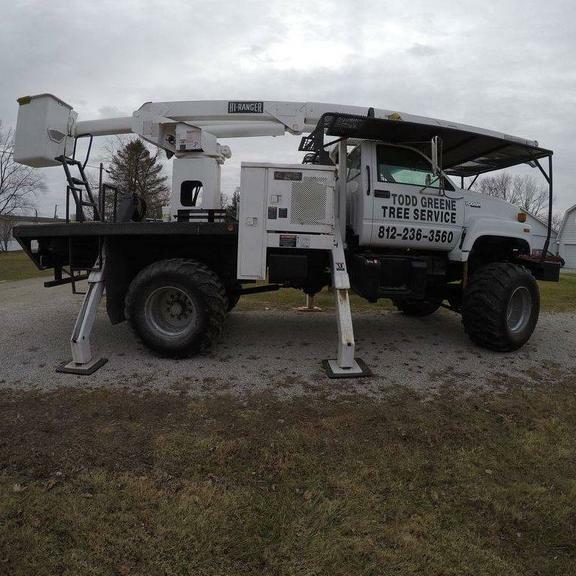 This includes, but is not limited to Linton, Jasonville, Dugger, Sullivan, Carlisle, Bloomfield, Switz City, Worthington, Hymera, Shelburn, Farmersburg, Terre Haute, Riley and Clay City.We are fully insured for your protection.We specialize in:Tree RemovalTree TrimmingStump GrindingLand ClearingDead WoodingProperty Clean-upWe have the equipment and experience to complete your project right the first time, every time.